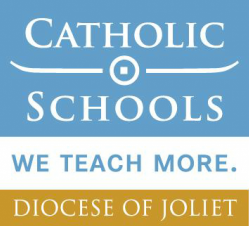 The Catholic Education Foundation (CEF) of the Diocese of Joliet distributes need-based scholarships each year. St. Mary Parish and St. Patrick Parish do as well. THE DEADLINE TO APPLY IS WEDNESDAY, MARCH 1ST! To apply, click here. Any new student entering grades 1-8 who transfers from any non-Catholic school is eligible. Eligible students receive a $1,000 tuition discount his/her first year and a $500 tuition discount their second year. Receive a $500 tuition discount for every new family that attends St. Mary Catholic School next year.